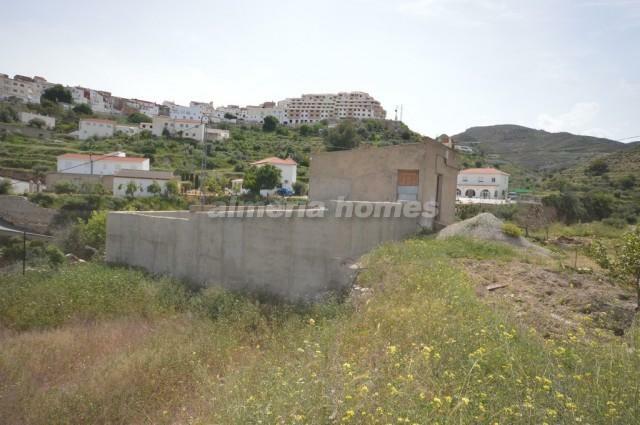 Two story nave which could be converted and made into a lovely family home. 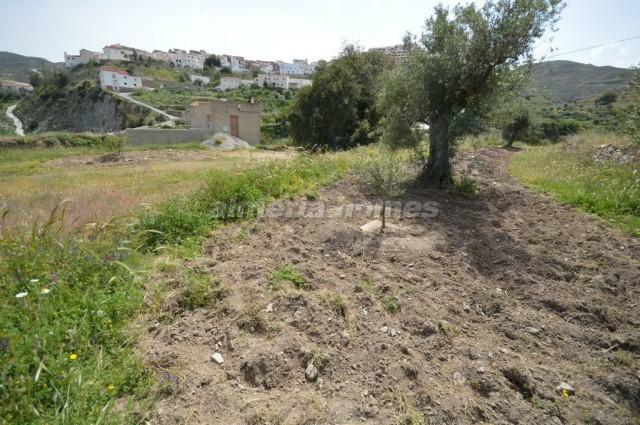 Set in a large plot which is partly fenced and partly planted with fruit trees, situated within a short walk from the lovely town of Lijar which offers all necessary amenities. 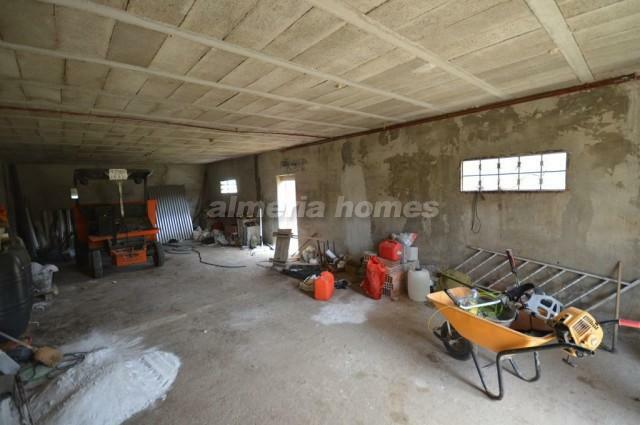 The nave is set on two floors; The ground floor is a large room currently used as a garage with a door leading out to an enclosed courtyard. 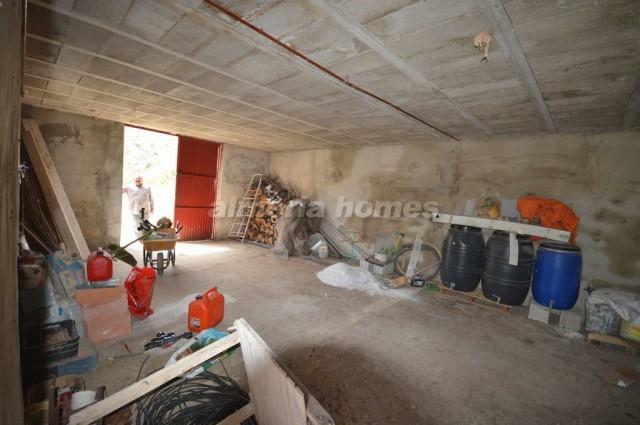 The first floor is a well sized room used for storage. 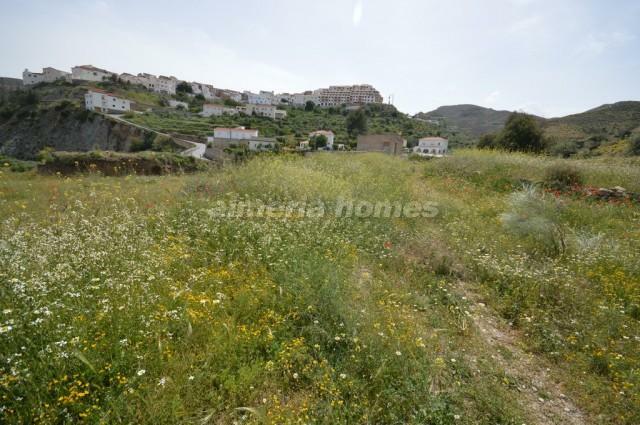 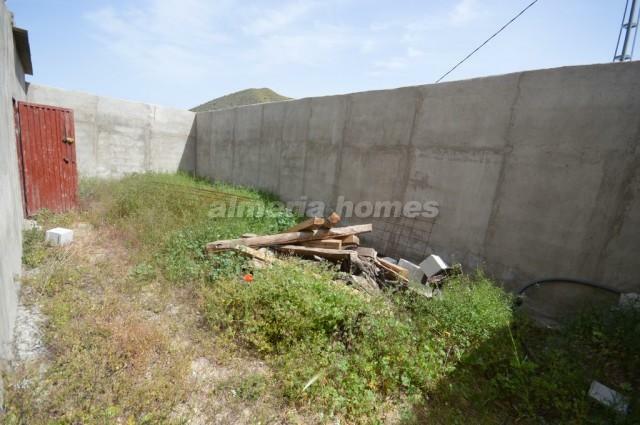 Great investment opportunity for sale in the Almeria region. 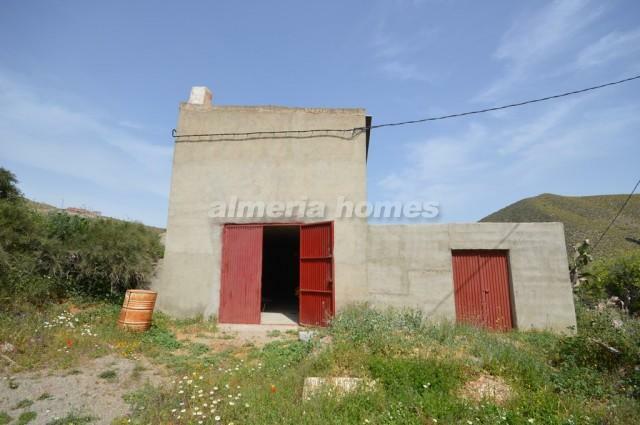 Bargain property for sale in Spain. 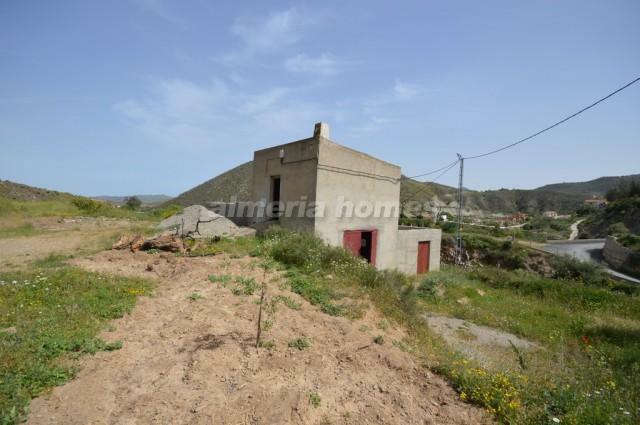 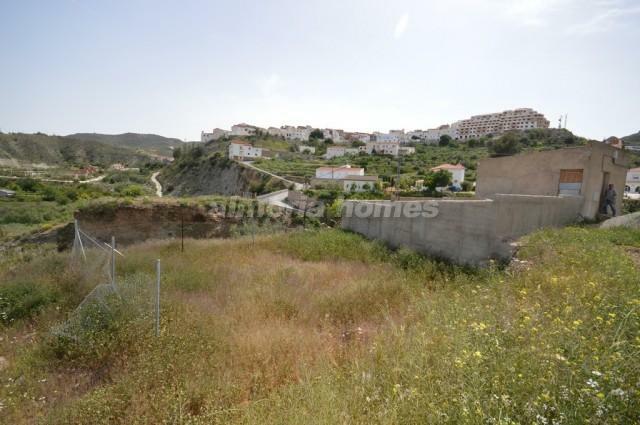 Cheap property for sale in Lijar.